Think work will get in the way of dreaming big? Not if you pick one of these seven epic weekend adventures, all of which fit into just a few days and require little or no annual leave. Pack a bag, hit and the road and come back to work with some serious boasting rights. Main image via Wilderness Weekends. Ready to hang ten? Trying out the chilled-out and creative incarnation of surfing that is longboarding is the perfect ocean escape. Longboards (over 9ft in height and with a single fin) are less about speeding down the waves and and more about letting your inner Hawaiian surf sister shine by practicing cross-stepping, nose-riding and other moves along a more stable board. 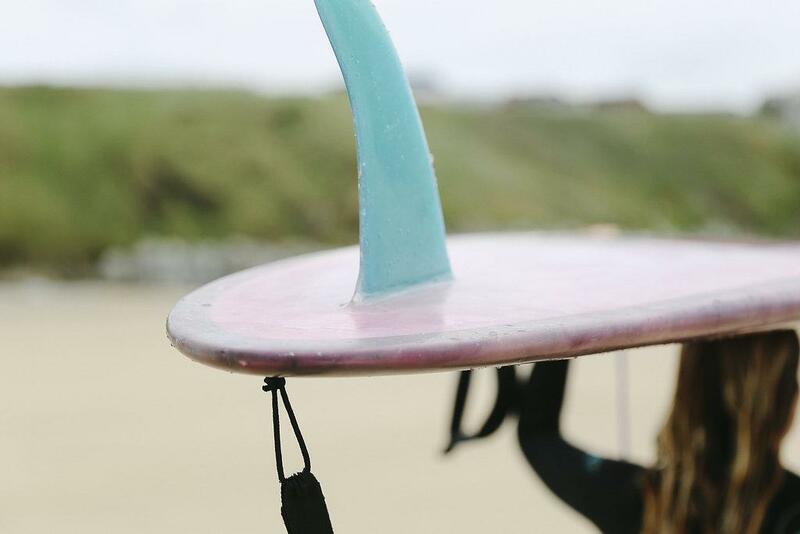 Run away to the coast for a weekend to the clear waters and rocky coastline of Cornwall with Surf Sistas, who offer a brilliant (and very affordable at £150) female-only weekend course. It includes four sessions in the water and is best suited to surfers confidently catching green waves. 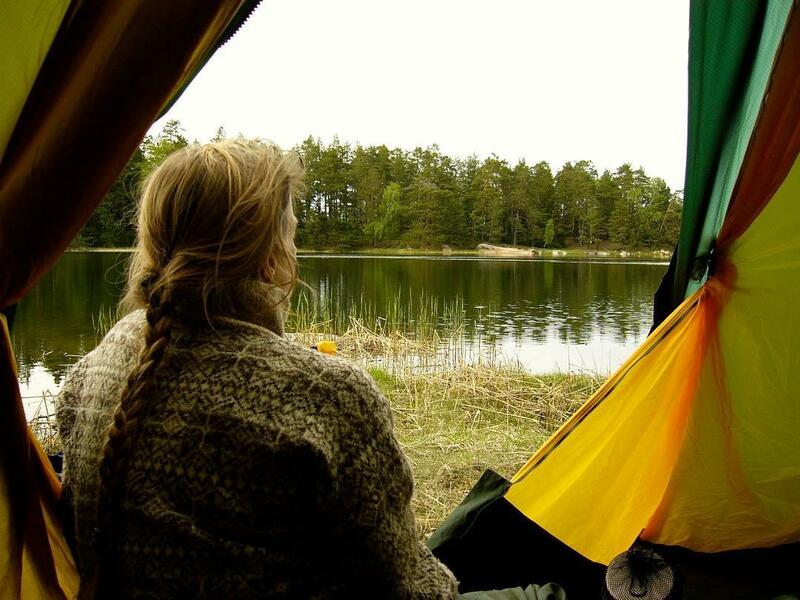 When you aren’t dancing on the waves, chill out in your tent in nearby Coastal Valley campsite. The perfect dose of Vitamin Sea. Book it: a weekend longboarding clinic with Surf Sistas costs £150. 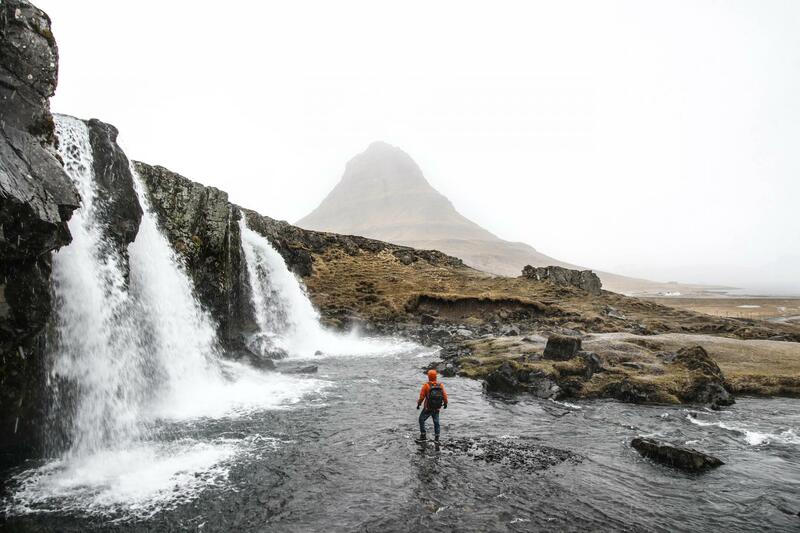 For serious bragging rights on a Monday morning in the office, pick a Much Better Adventure trip. Their globetrotting short trips are all designed to pack maximum adventure into a tiny time frame, and one of their finest is this journey by foot and by paddle around the gorgeous Norwegian fjords. They call it ‘adventure tapas’, which might be my new favourite phrase – the long weekend includes hiking in the mountains, kayaking on Nærøyfjord and setting up a tent in the wild. I can’t imagine anything further from the stress of a busy city office than unzipping a tent to a view of blue fjord and green mountain. Book it: This four-day explorer’s smorgasbord costs £521 with Much Better Adventures. Desperate for a powder day? IGO Ski lets you head for the slopes without needing to take a full week off work. All of their packages are designed to run over three or four days and include accommodation in extremely cosy chalets. Stay in French Alp favourites such as Meribel – my pick is gorgeous Chalet Camarine, sleeping 13 and complete with roaring fire. 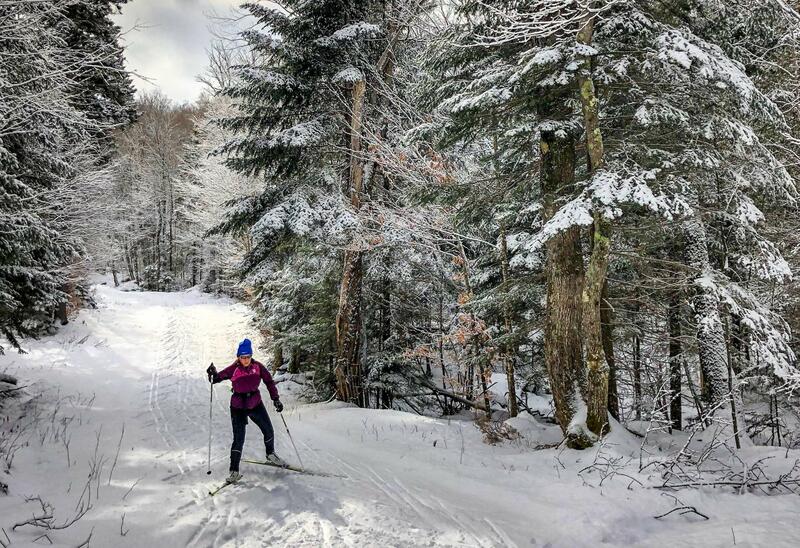 If you fancy a new winter adventure, try sticking skins on your skis and going ski touring with a guide, hiking up the mountains before gliding down again. Look forward to getting home with a goggle tan, lungs full of mountain air and a stomach full of fondue. Wilderness Weekends does what it says on the tin – fitting glorious adventures in Britain into trips that don’t require you to dig into your precious annual leave. On their weekend cycling adventure across the Norfolk Broads you’ll ride 120 miles over three days with a guide, but the focus isn’t just on exploring the open salt marshes by bike. Each night there are campfires to sit around and gourmet grub to get down you before bedding down in a cosy yurt. This is cycling meets camping in style, the perfect weekend adventure to refresh you after a busy working week. Book it: Wilderness Weekend’s three day Norfolk cycling weekend costs £250. Fancy fitting a mind-boggling outdoor adventure in just one night? 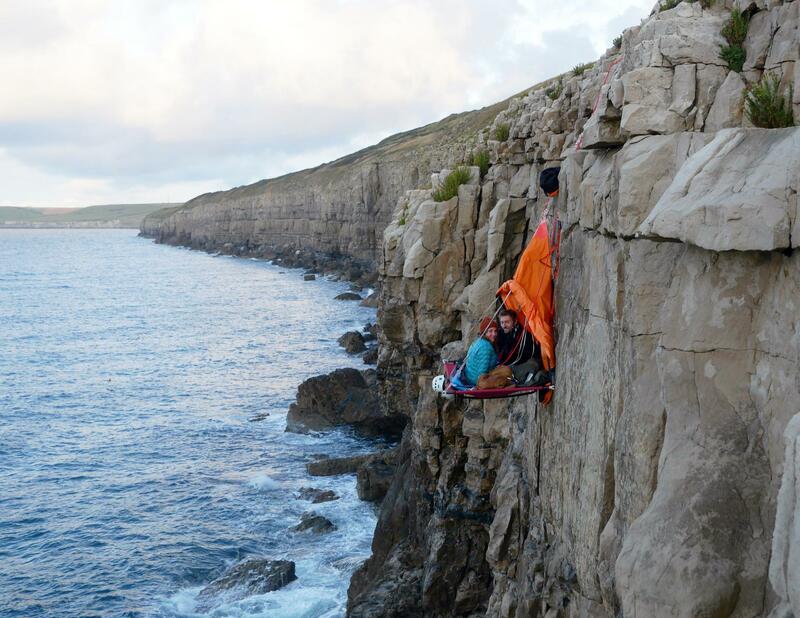 Sleep on the really wild side and go cliff camping in Dorset over a weekend. As the name suggests, cliff camping involves sleeping on a narrow platform suspended on a cliff edge, the way pro climbers rest on huge multi-pitch walls such as El Capitan. Okay, so it might not be the best fun if you’re afraid of heights, but if you fancy a really different Saturday night with only the crashing sea below you for company, this is a once in a lifetime wild sleep. I wrote the full story of my own night on the edge for The Independent. Book it: Eddy Young at Young’s Adventure Solutions offers overnight cliff camping trips on the Dorset coast from £250 per person. Hearing the mountains calling? If you’re itching to stand tall on a new summit and want to fit a challenging hike into just a few days, Morocco’s 4,167 metre crowning glory, Mount Toubkal, is the perfect peak to conquer. Exodus’s long hiking weekender starts at a traditional Berbere village. Then you’ll spends three days trekking a tough but non-technical route to the top of the mountain, with a night in a traditional refuge on the way. At the summit, all your effort hiking up is rewarded with panoramic views of the Atlas Mountains, and there’s even time to explore colourful Marrakech on the way home. This is the best as (longish) weekend adventures get. Book it: Exodus’s Mount Toukbal long weekend takes five days in total and costs £659. Wild open landscapes and the chance to watch the northern lights dance over the night sky are closer than you think. Head to Iceland for just three days for a quick hit of volcanoes, glaciers and geysers and be back to reality in no time. Icelandair’s weekend trips allow time for you to hang out in Reykjavik, take a night-time aurora borealis tour and then plan your own adventures – go horse riding on volcano fields, take a snowmobile tour or a drive around the classic Golden Circle route. According to Icelandair, Nasa scientists have predicted this decade is the best ever for spotting the lights – high time to head north. Book it: Icelandair’s £289 weekend package includes flights and accommodation. There’s no need to leave Britain to get your fix of windswept peaks. Aviemore-based Glenmore Lodge is the perfect place to brush up on mountain skills in both winter and summer. Ditch your phone and get outdoors all day, with the surrounding Cairngorm mountains to practice your new skills in. Lear to use an ice axe and crampons to hike in winter, brush up on avalanche awareness for snow days, try ice climbing or get a confidence boost with a summer mountain navigation course. Finish your your weekend with a night in Ryvoan bothy, far from crowds and wifi signal. Book it: Find a full list of weekend courses, which include accommodation, at Glenmore Lodge. Female-specific courses are also available.